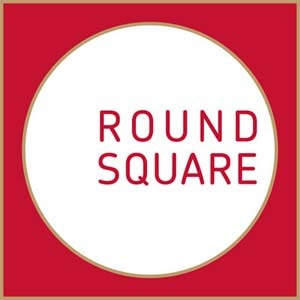 Round Square is a not-for-profit network of schools in 40 countries on five continents that share a passion for experiential learning built around six IDEALS of learning: Internationalism, Democracy, Environmentalism, Adventure, Leadership and Service. Together we ensure that pupils have every opportunity to achieve in ways and to levels beyond their perceived limits, creating a blueprint for succeeding in all life’s challenges. Round Square Students are encouraged to discover and develop their own capabilities through a range of experiences, activities, collaborative projects and challenges, both within and outside the curriculum, including social service projects, exchanges and conference participation.